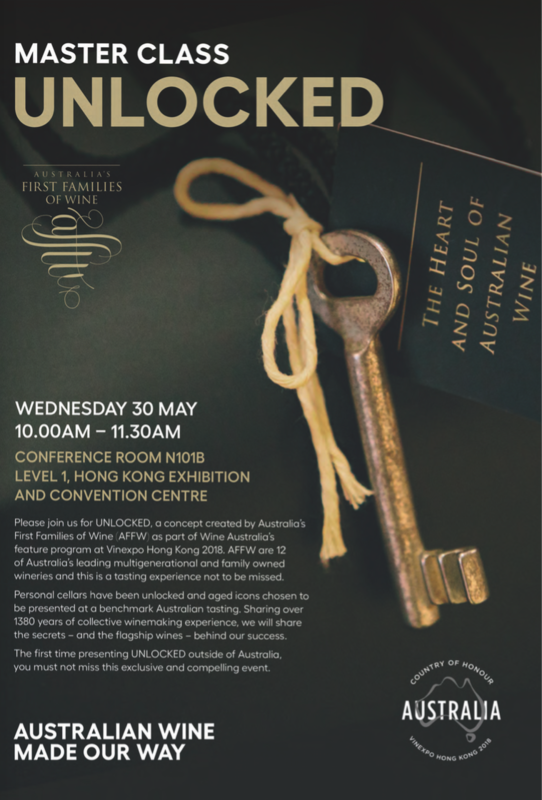 UNLOCKED is a concept created by Australia’s First Families of Wine as part of Wine Australia’s feature program at Vinexpo Hong Kong 2018. The AFFW panel will feature different generations of the families and each will present their specially chosen wine from their own cellars. 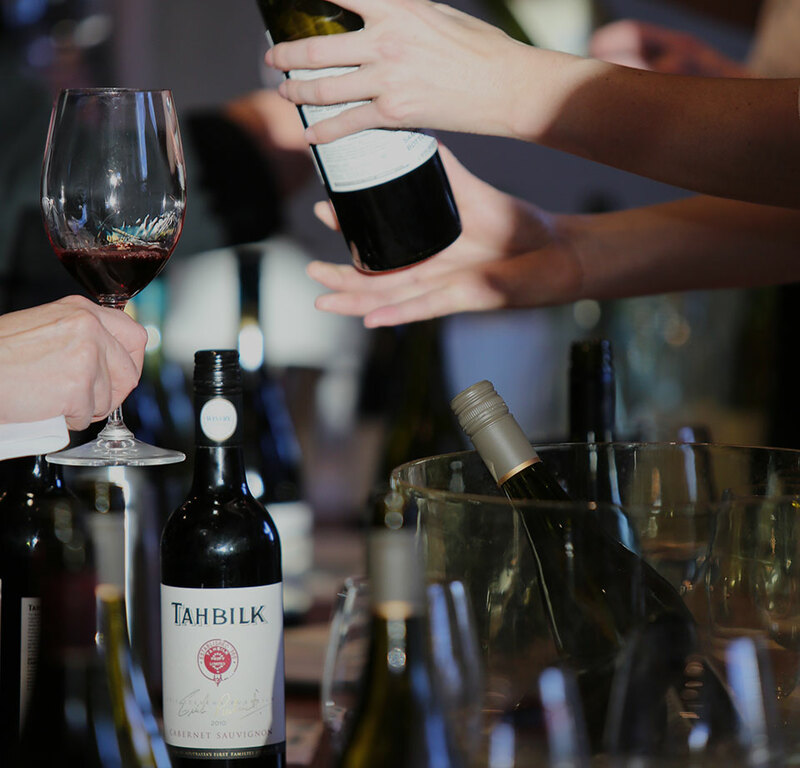 Vinexpo’s visitors will get up close and personal with some of Australia’s most recognized names and experience their most respected and revered wines. Vinexpo is the leading industry event for wine and spirit professionals in the Asia-Pacific and will be held from 29 to 31 May 2018 at the Hong Kong Convention and Exhibition Centre. 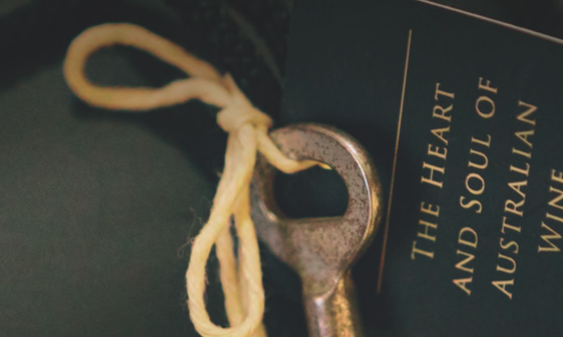 The three-day show will feature meetings, new products and networking opportunities for importers, distributors, producers, sommeliers and merchants from around the world. The 2018 edition of Vinexpo Hong Kong will be outstanding as the exhibition will be celebrating its 20th anniversary and showcasing Australia as “Country of Honour”, in partnership with Wine Australia.